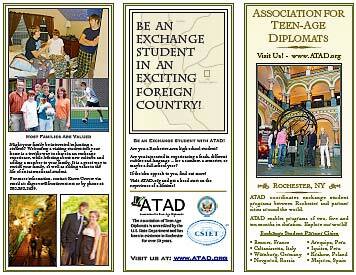 The Association for Teen-Age Diplomats (ATAD) enables student exchange experiences to and from Rochester, NY. 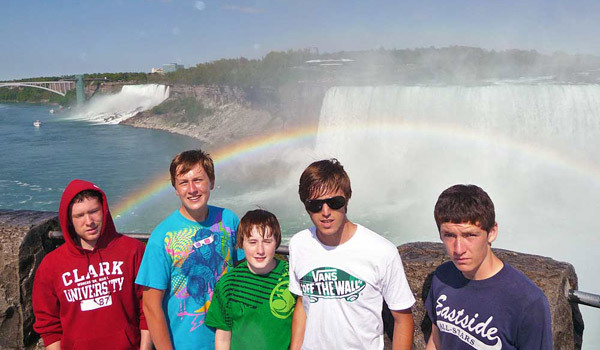 We match interested students with host families in partner cities around the world. Click on any city below for “Wiki” information. Javier visited Rochester during the 2017-2018 school year. His home is in Arequipa, Peru. We recently received the very nice note below from him describing his experience in Rochester. Enjoy and learn about American life by living it! 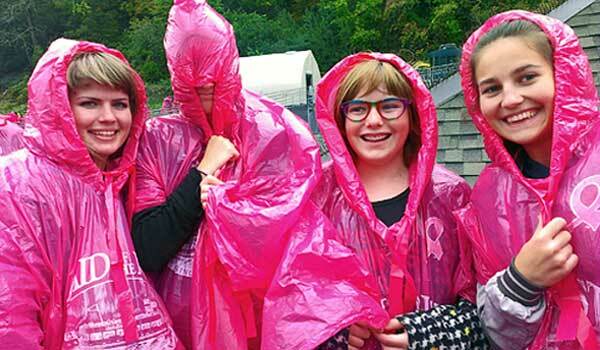 We have excellent opportunities for students visiting our area! Explore the experience of a lifetime! 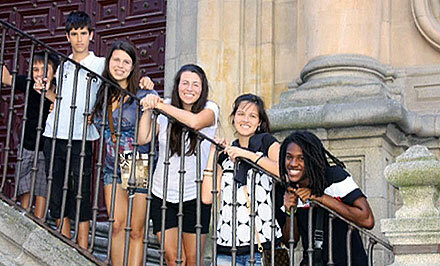 Make new friends and do new things while learning about a foreign country and culture. 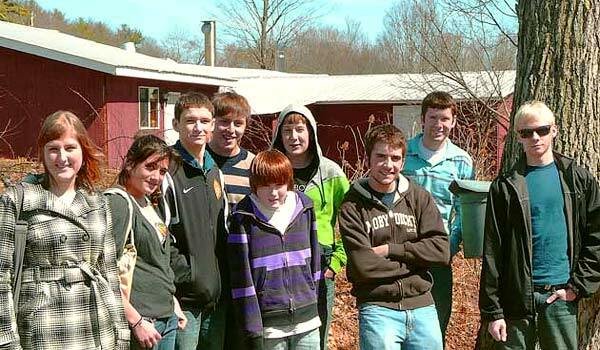 Opening your home to an exchange student is an enriching experience for your whole family! 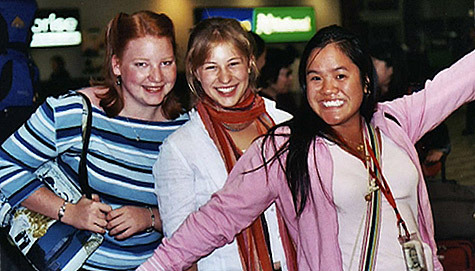 Many families wind up with long lasting bonds with their exchange students. 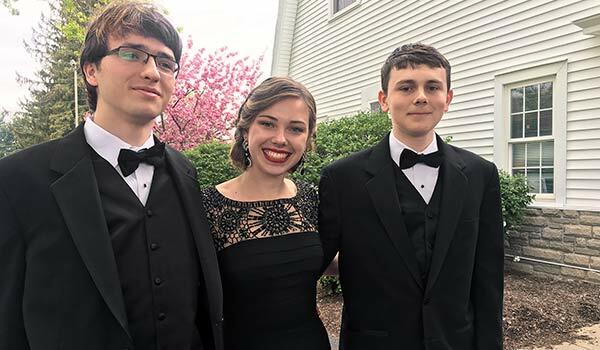 Donations and sponsorship of special exchange student activities are valuable and appreciated by ATAD and our students.